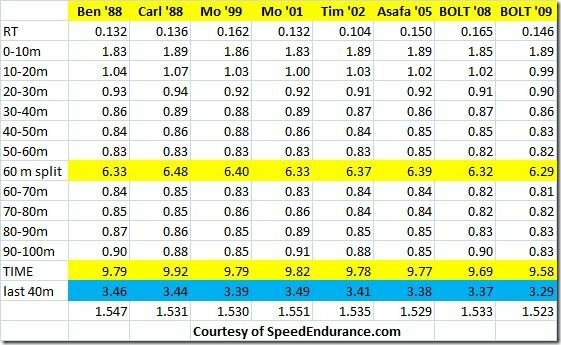 60m to 100m Conversion Tables – USELESS! Adidas Super 7 – How Did They Do? 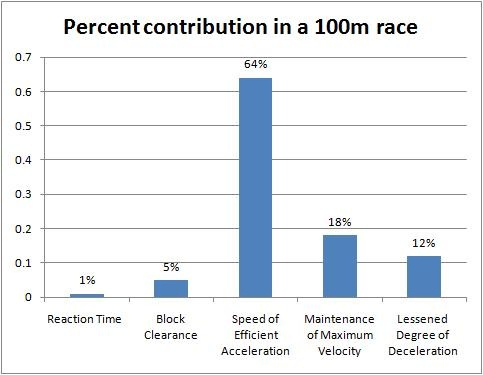 Other than Bolt, Are We Really Getting Faster?